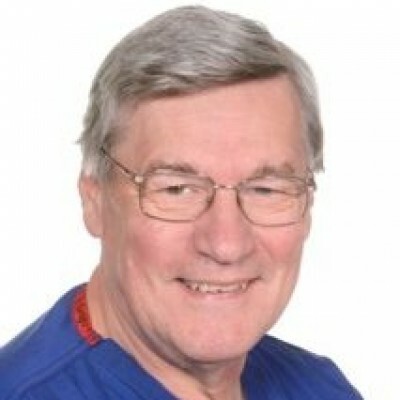 Professor Stephen Westaby established the Cardiac surgery unit in Oxford and performed almost 12,000 open heart operations on adults and children. He is a pioneer of artificial heart technology, having achieved the worlds’ longest survivor with a new type of continuous flow pump that rendered the patient pulseless. He now works with stem cells that can remove scar from the heart muscle after myocardial infarction. Author of Fragile Lives,15 text books and 350 peer review papers in medical journals. His book Fragile Lives is a Sunday Times best seller and is translated into 10 languages. It won the B.M.A’s top book award and was shortlisted for the Costa Book award.